The right bag…for the right job…at the right price. 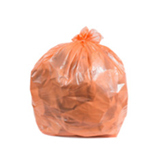 Trash bags. That's our only focus. 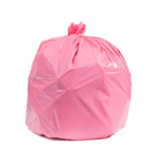 That being said, we’ve created a website where you can easily find high quality trash bags for almost any use at a reasonable price in many sizes, thickness and colors. Our goal is to help you find the right bag…for the right job…at the right price. 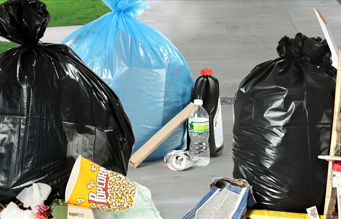 If you’re looking for high quality, affordable trash bags you can rely on, you’ve come to right place…Plasticplace! 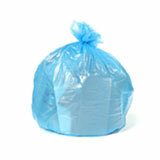 All of our trash bags are held up to strict quality standards of strength and durability. 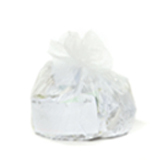 When you receive your trash bags, we’re confident they’ll meet or beat the leading brands and you’ll be completely satisfied. In fact, we guarantee it. 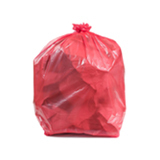 Our goal is to be your first and last stop for trash bags. That’s why we carry a large inventory of trash bags in almost any size, thickness, or color so you can easily find the right bag for the right job. Our prices were established with your savings in mind. We believe if you look around the internet, you’ll discover that our prices are some of the most competitive out there. Plus, our direct relationship with major manufacturers enables us to offer competitive pricing without compromising on quality. 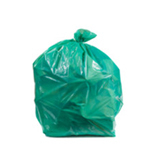 Our network of manufacturers gives us direct access to a tremendous inventory of trash bags available in almost any size, thickness, and color as well as custom trash bags built to your specifications. All our bags are proudly made in the USA and overseas. It’s our way of helping keep jobs at home and ensuring you receive the highest quality products available. In fact, we regularly visit our manufacturing plants to ensure you’re receiving the same high quality products we would want for ourselves. 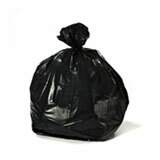 As an added service, we can perform an audit on your current trash bag to test its quality. Simply visit our audit page to get started. We’re aware of the environmental impact plastics can have on the environment, both in the manufacturing and usage. Therefore, we specifically source from manufacturers that have taken steps to reduce their environmental footprint. 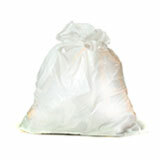 In addition, all of the bags we sell are made from at least 50% recycled materials. We’re so sure you’ll be thrilled with your purchase, we offer a no-questions-asked, money-back, satisfaction guarantee. Because we’re not satisfied until you are. Please visit our satisfaction guarantee page for more details. We’ve invested the time and energy into producing a user-friendly, intuitive website so you can find exactly what you’re looking for quickly and easily. We also have category listings for both businesses and homeowners. Please reference the navigation bar at the top of every page to search for the perfect bag. Our direct relationship with some of the largest manufacturers in the country enables us to offer wholesale pricing. In addition, we’re able to have backordered items produced quickly to your specifications so you never have to compromise on our quick turnaround. 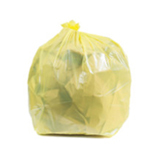 Whether you have a question about one of our trash bags, need help choosing the right size bag or just looking for general information, we're here for you.